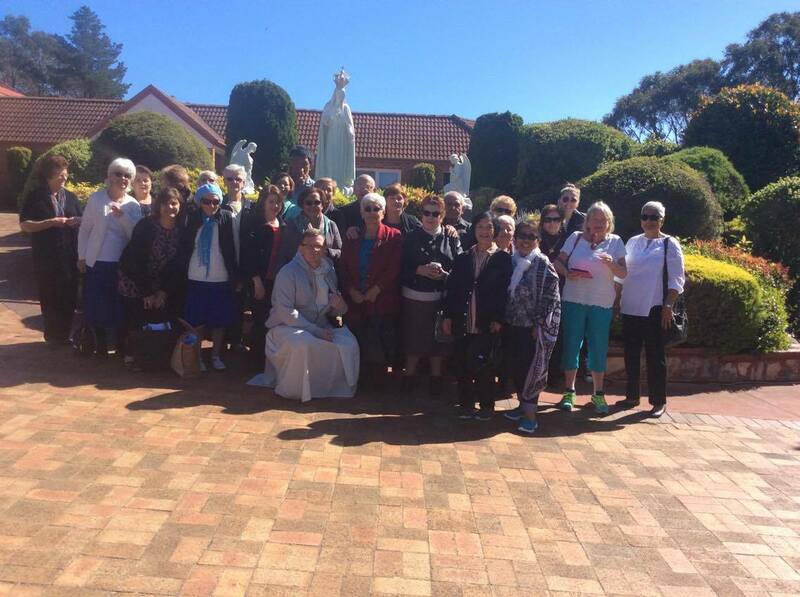 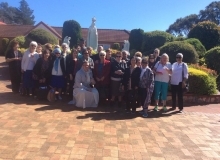 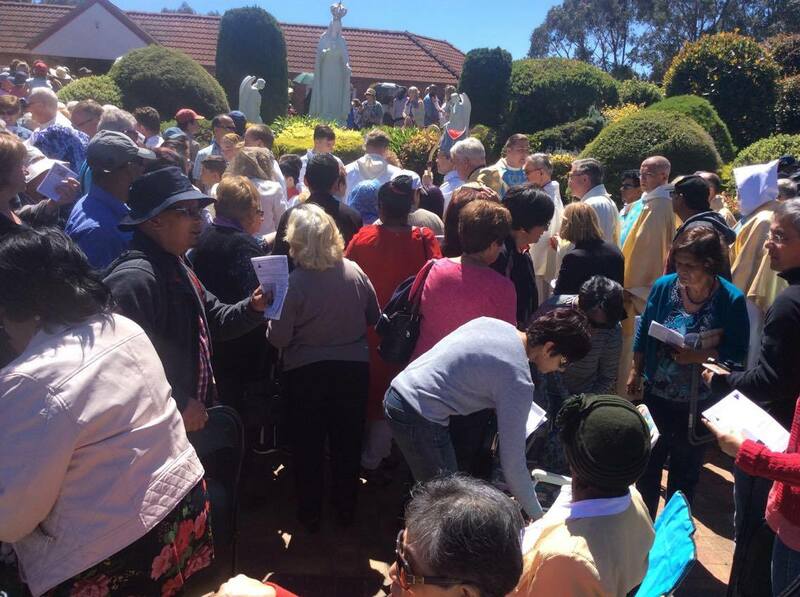 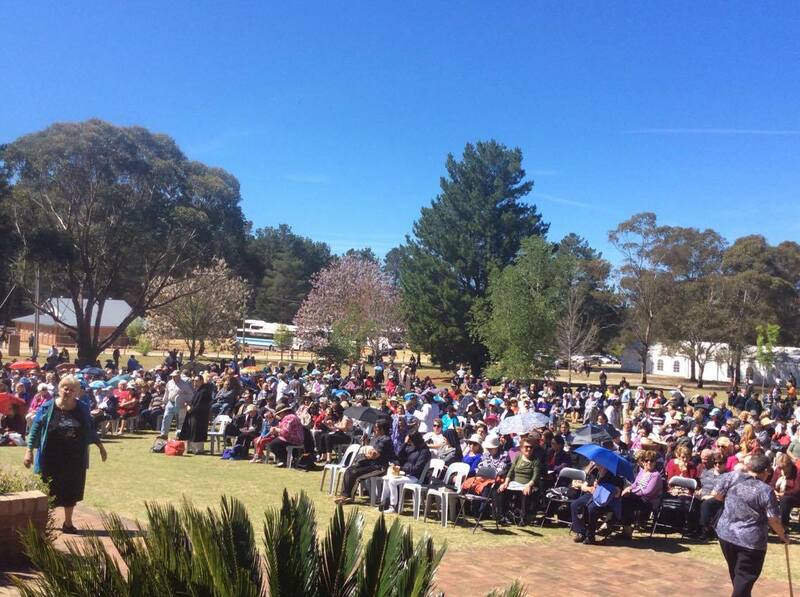 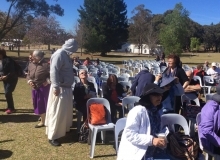 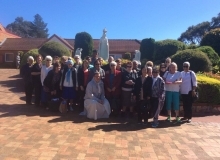 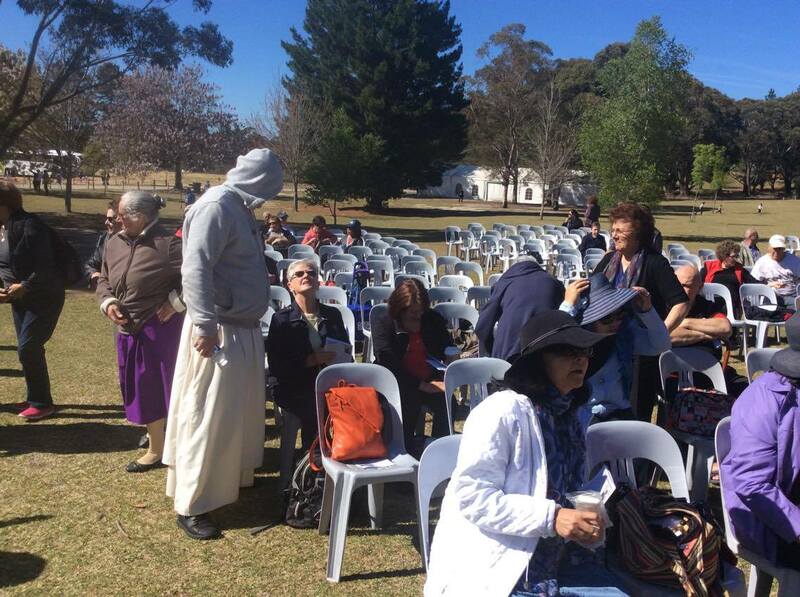 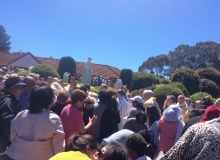 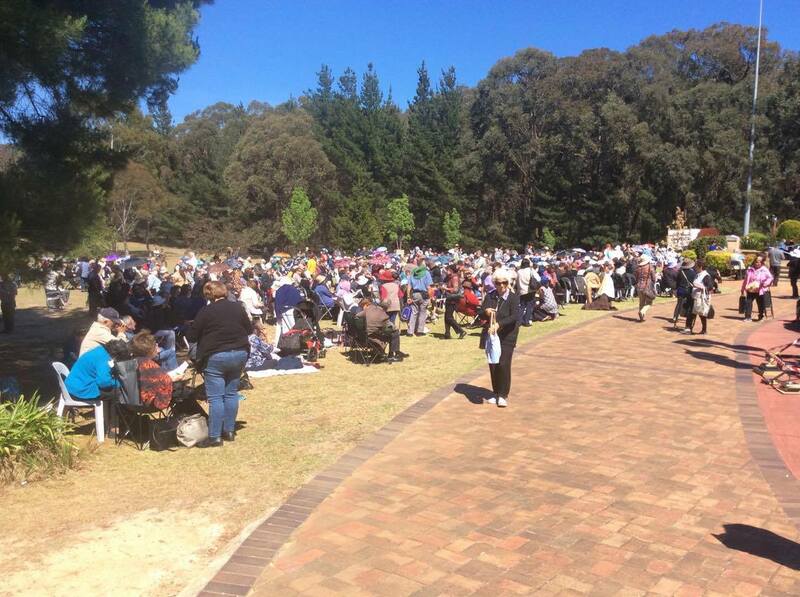 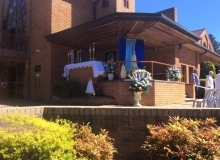 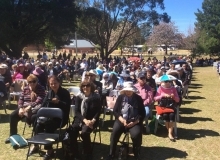 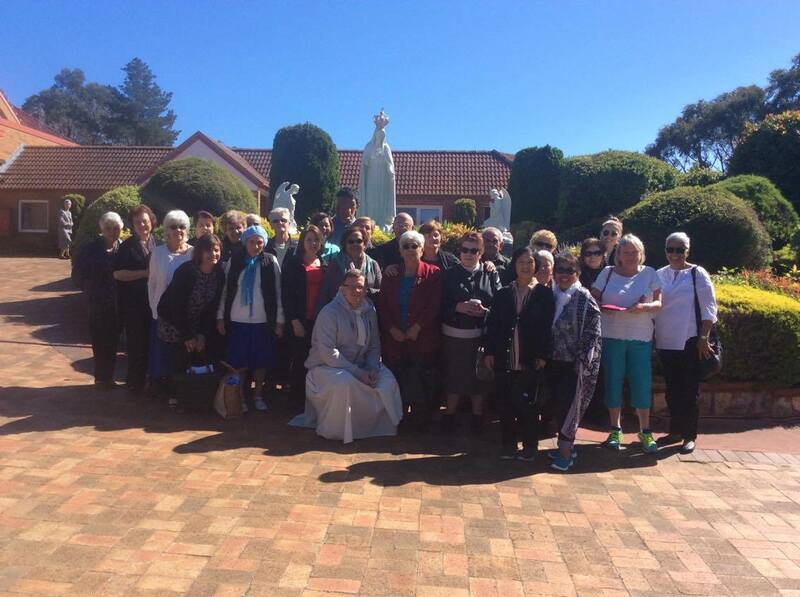 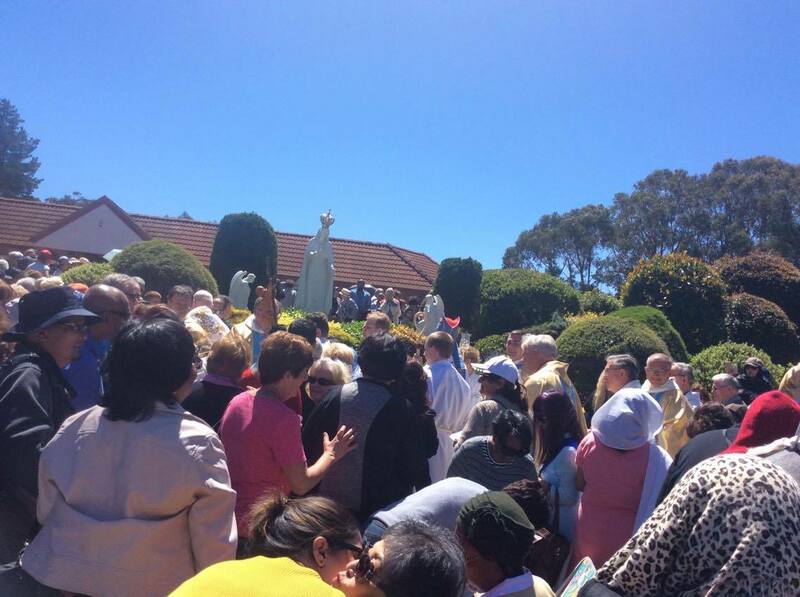 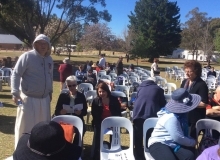 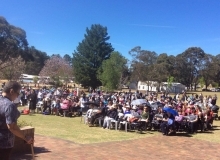 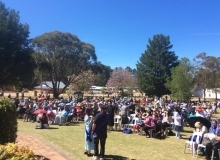 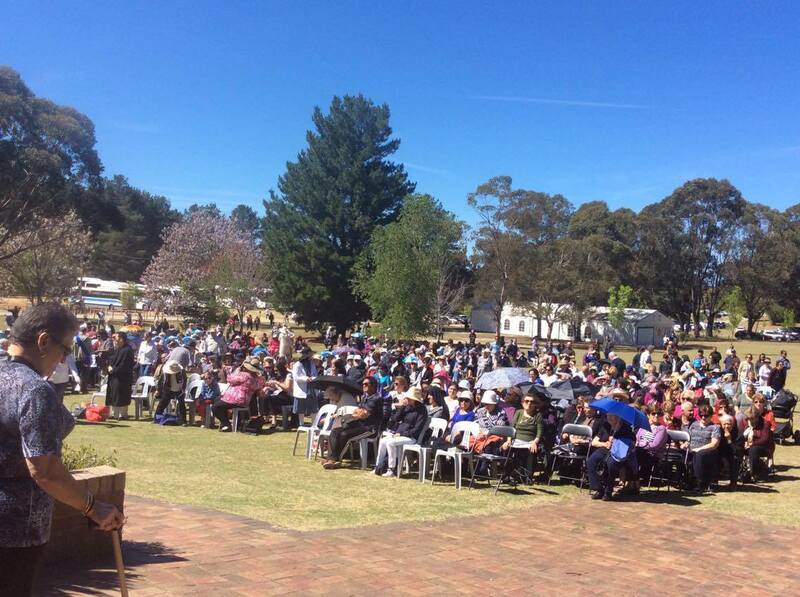 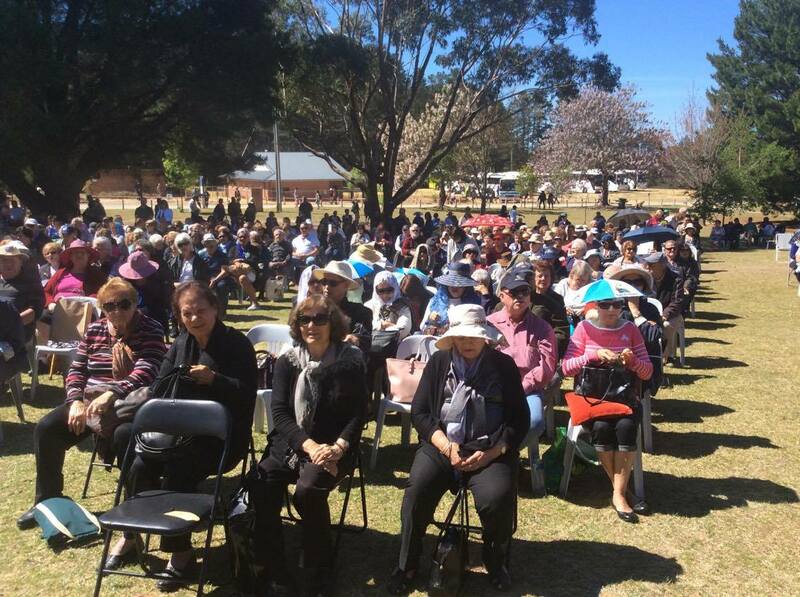 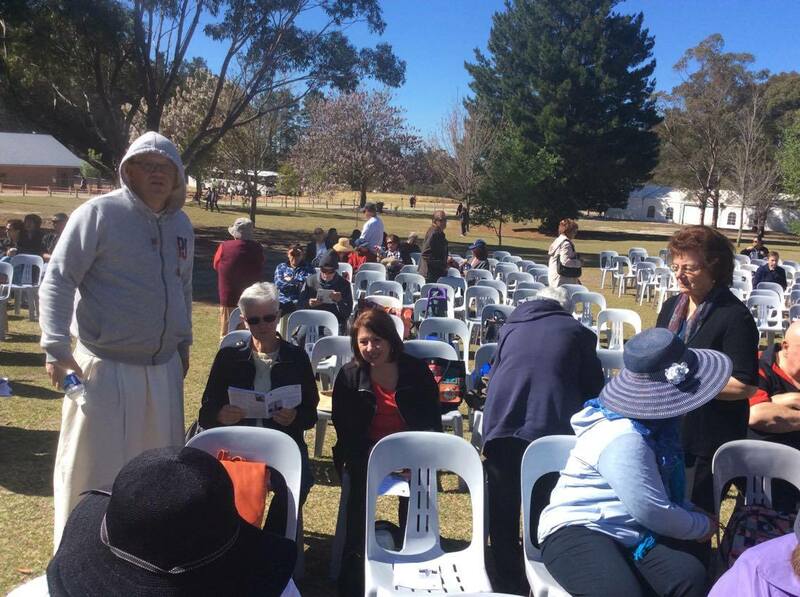 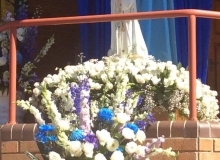 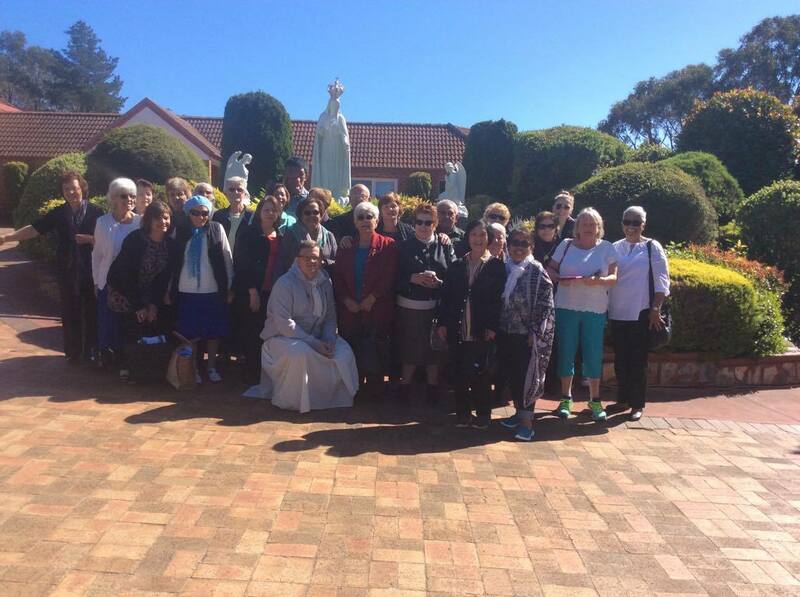 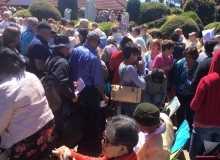 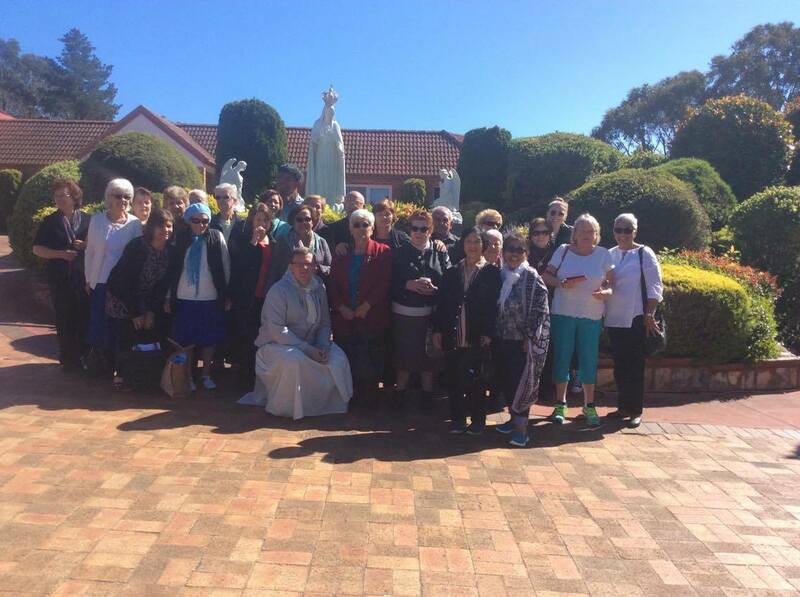 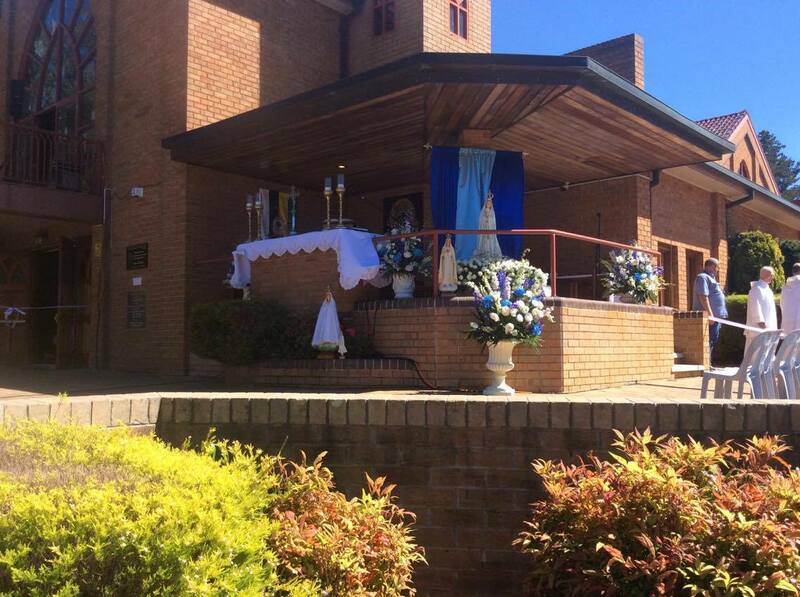 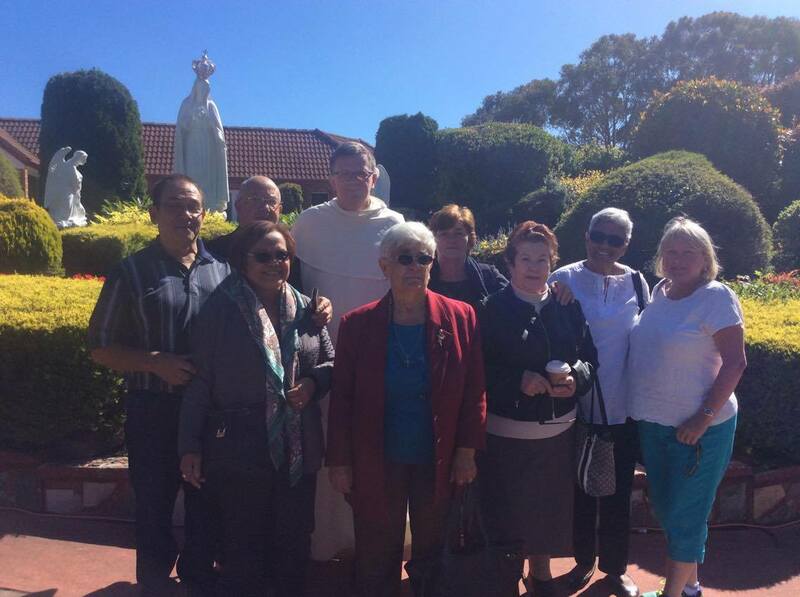 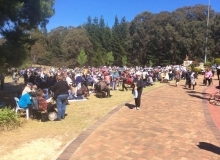 On Friday the 13th of October a bus of Parishioners from St. Gertrude’s Parish whet to the Shrine of Our Lady of Mercy at Penrose Park to celebrate the 100th Anniversary of the last apparition at Fatima. 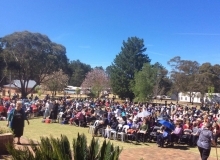 The occasion was a wonderful and spiritual event for all that were involved. 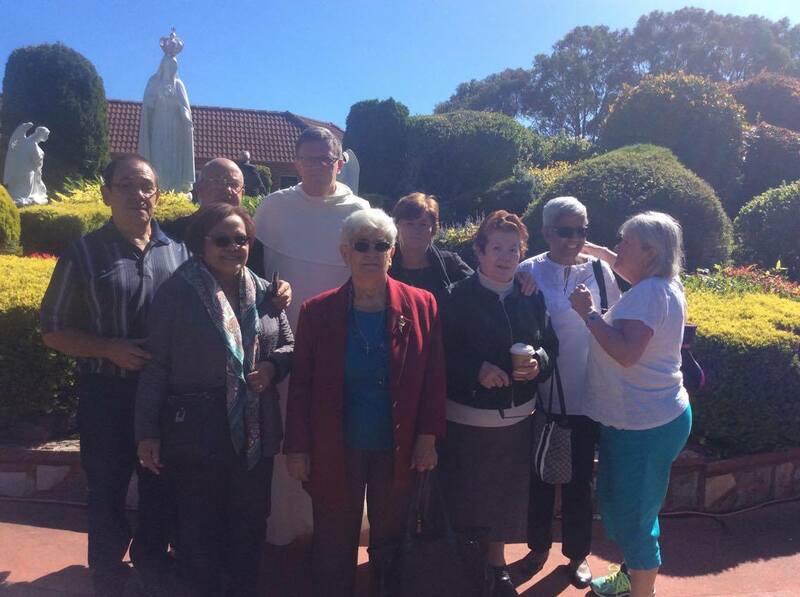 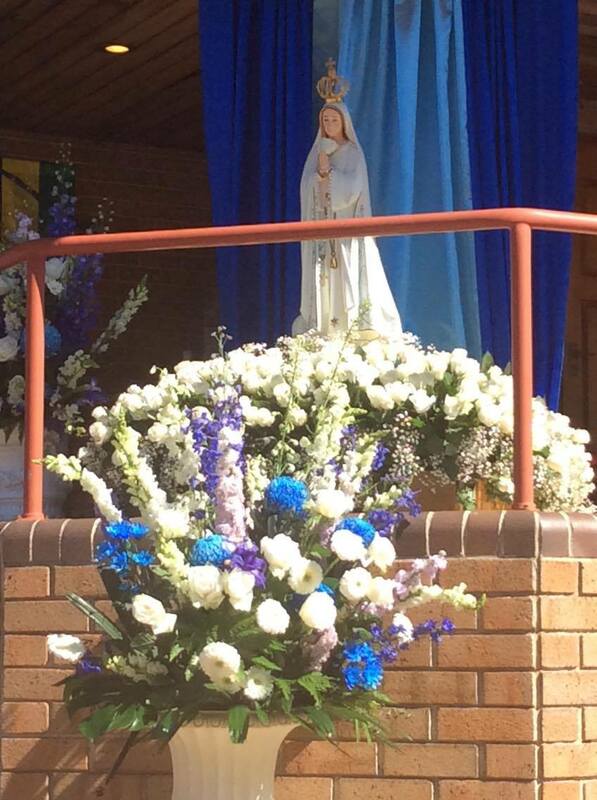 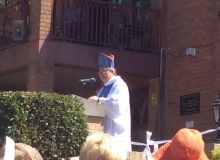 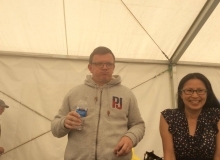 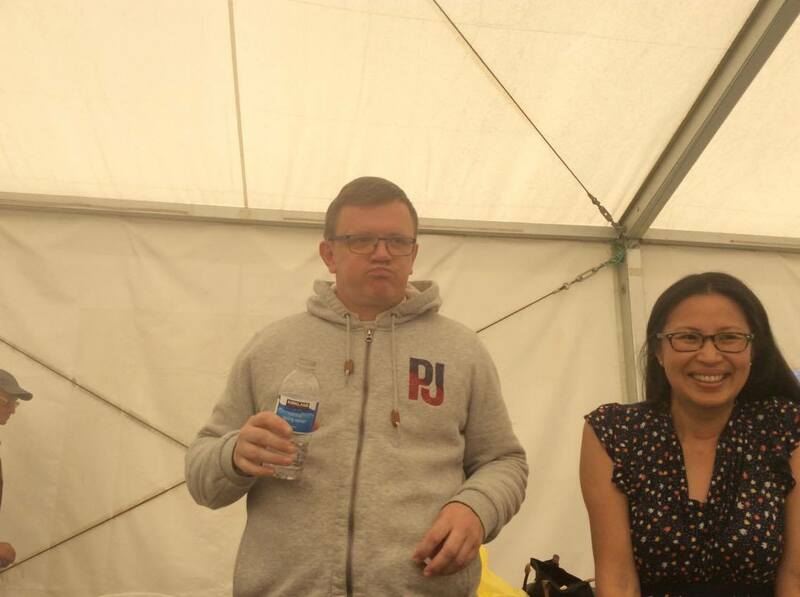 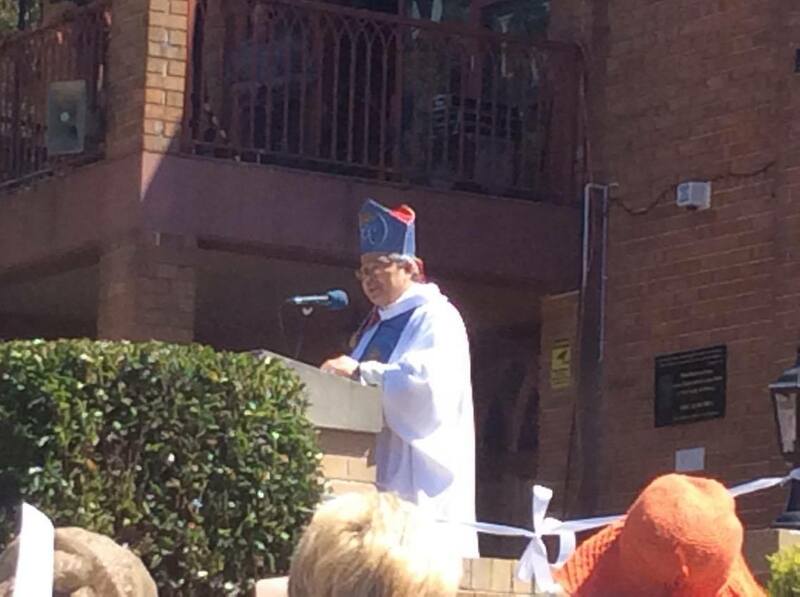 Attached to this post you can find photos by or of some of the parishioners that went. 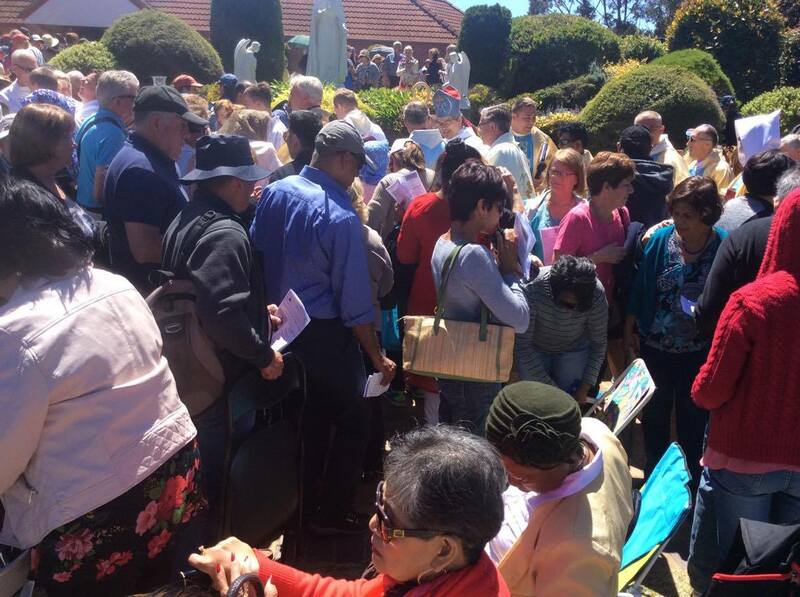 Please share these photos with all who went.